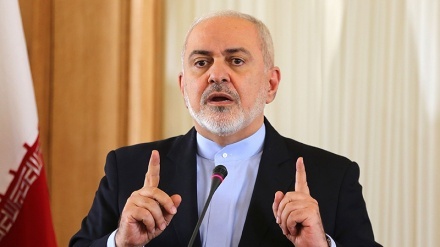 The speaker of Iran's parliament has rebuked US president Donald Trump for officially recognizing Israel's illegal occupation and annexation of the Golan Heights, arguing that the US president has cocked a snook at the international community and international law by his decision. 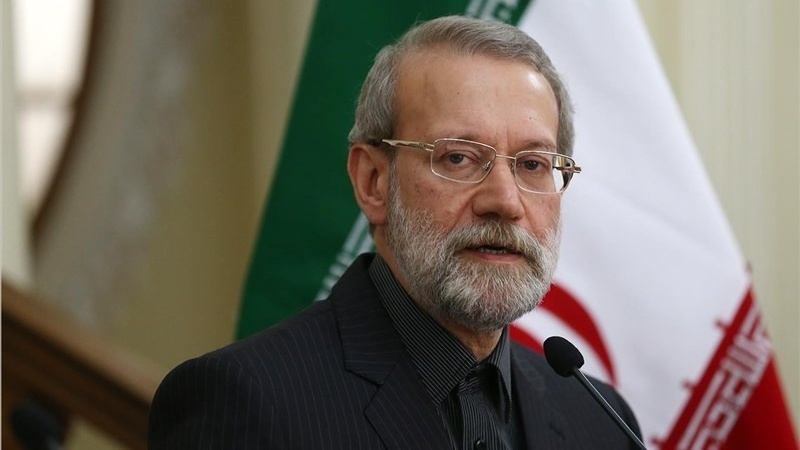 Iran Press/Middel East: The Speaker of Iran's Majlis Ali Larijani, criticized Donald Trump on Sunday for officially recognizing Israel's illegal occupation and annexation of the Golan Heights, condemning the decision forthrightly, and pointing out the illegal and controversial aspects of Trump's decision, Iran Press reported. 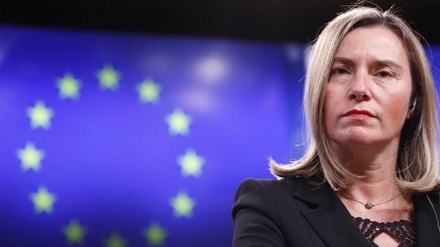 Larijani said Donald Trump is effectively cocking a snook at the international community with this decision, clearly going against several UN security council resolutions, and contravening international laws. He also admonished Trump for 'endangering peace and stability in the Middle East'. 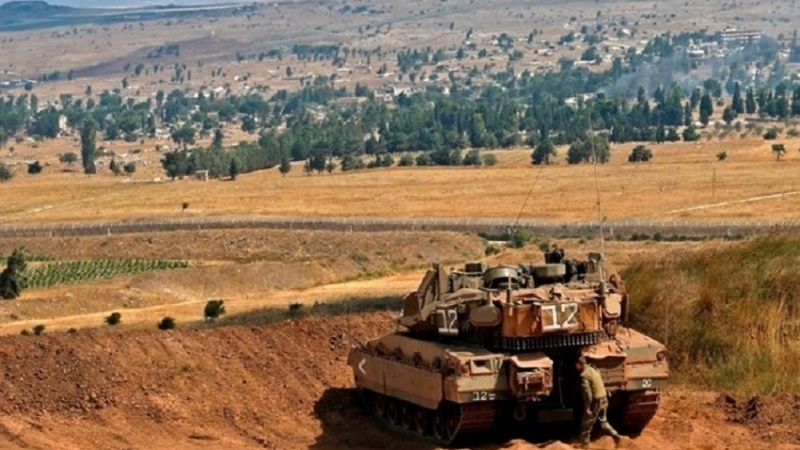 President Donald Trump on Thursday overturned longstanding US policy regarding the Israeli-occupied Golan Heights, announcing it is time for the US to 'fully recognize Israel's Sovereignty' over the illegally-occupied territory. 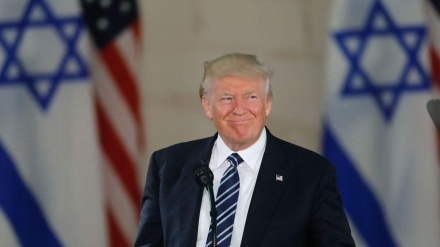 "After 52 years it is time for the United States to fully recognize Israel's Sovereignty over the Golan Heights, which is of critical strategic and security importance to the State of Israel and Regional Stability," Trump tweeted on Thursday. The US President's tweet has been generally condemned by the international community. On October 6, 2018, dozens of Arab Druze demonstrated their loyalties to Syrian President Bashar al-Assad in the occupied Golan Heights.